This last weekend I volunteered at one of the local Ladies Learning Code events. 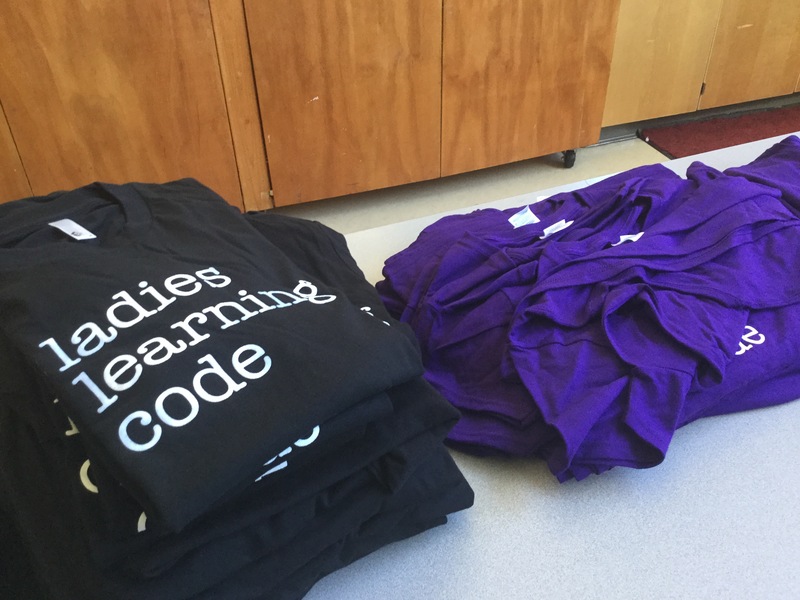 I helped by doing social media for the Girls Learning Code event at St. Margaret’s, an all girls school in Victoria, BC. The “code” for the day was learning Scratch, and the girls had fun designing games. The school had donated space including the use of their labs, a large area for the girls to eat their lunches, and then the presentation of the games. We ended up using a computer lab at the Junior School and another lab next door at the Senior School campus. Thank you to the school! The day was fun and the girls demonsrated their wicked skills with Scratch. Some of the girls were familiar with Scratch, and others were new to it. Regardless, they had fun. The labs were warm with the hum of the computers and the din of conversation among the girls and the mentors roving around to assist. The mentors donated the bulk of their day to help. And, I want to speak to the mentors. The vast bulk of the mentors were women, and virtually all of them shared one message. They wished that Girls Learning Code existed when they were young, and that we need more women in the tech industry. One mentor noted that she has never worked on a project team with another woman. And, another mentor noted that in some of her Computer Science courses she is the only woman or one of three in a class of 50. Yeah, re-read those sentences. It’s 2015. We still have work to do. A few of the mentors were men and they echoed the comment. “We need more women and girls coding.” The mentors were great and coached the girls through the day. But, I really hope that the girls were left with the messages that it’s cool to like Math, Games, Computers, and Science. The mentors were introduced to the parents, and again the mentors shared their stories. I am sure that some of the girls and parents left the event with a sense of optimism. 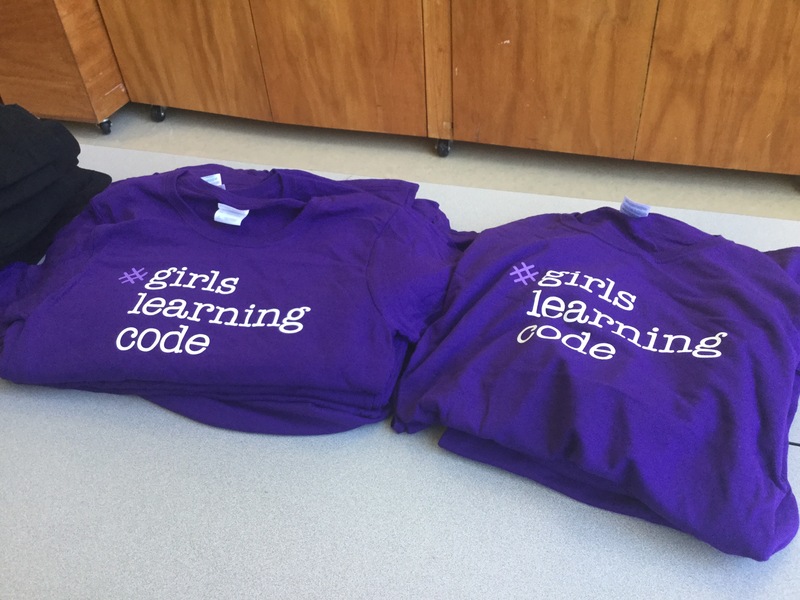 I hope to see these girls at more of the Girls Learning Code events. I used #llcyyj on Instagram, Vine, and Periscope. The Twitter handle is @llcvictoria. This entry was posted in Feminism, Higher Education, Leadership, Learning, mentor, mentoring, social media, students and tagged BC, Computer Science, Girls Learning Code, Ladies Learning Code, UVIC, Victoria. Bookmark the permalink.